The Freemasons have promoted the "illuminated minds" of the New Age movement. New Age leaders who have been illuminated by the Brotherhood of the Great White Lodge have been helped by and promoted by the Freemasons. Most New Age channellers are not Masons, nor are they expected to be to receive Masonic sympathy. 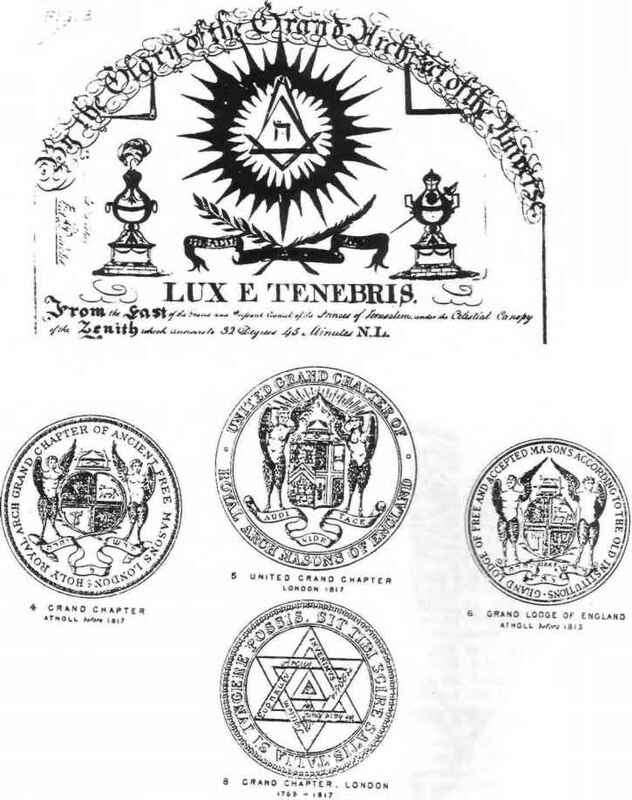 The leaders of the Theosophical Society, some of the higher Masons, and Church Universal Triumphant's prophet Elizabeth Clare Prophet are some of those who claim to have received enlightment from the Brotherhood of the Great White Lodge. Note the photocopy of the broshure of the New Age group Church Universal Triumphant (Fig. ) This broshure indicates that their group will hold a meeting with their prophetess at the Masonic Lodge. So who is the Brotherhood of the Great White Lodge? They are called various names, such as Ascended Masters, and spirit guides. They are spirit beings who channel to the New Age leaders. What have these Ascended Masters told their New Age channelers? Turn your radio on and you may hear a song such as "In the year 2525, if man is still alive..." The Ascended Masters have stressed that man is on the verge of a New Age, a New Order. Man needs to create a one-world-governent and a one-world-religion. This new period is often called the Golden Age. At least one spirit is reported to have called it a grand Second Genesis. Technology and New Age spiritual philosophy are to combine to establish a paradise New World. 2 Examples of this are The Book of Knowledge: Keys of Enoch a New Age Bible given by the spirits Enoch and Metatron to J.J. Hurtag in a code to supposedly help man unlock the divine plan in the minds of the Great White Brotherhood. The Keys of Enoch speak of a grand Second Genesis, a second paradise. Another New Age Bible given by the spirit "god" to Michael Mathiesen warns that man will be severely punished unless mankind organizes into a 1-world-government by the year 2000. Mathiesen titled his 442 page "Bible" The New American Bible. Interestingly, this message of a coming Golden Age paradise has been given thousands of times to New Age channelers. 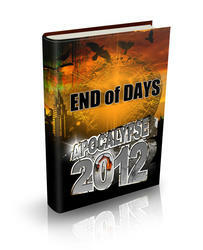 Often the spirits mention that a cataclysmic or series of cataclysmic events must precede the New World System. Yes, the terminology and message happens to be identical to message given to Rutherford by the spirits who channeled to him. Interestingly, the parallels don't end here. The Watchtower Society came out with a Bible called New World Translation. It is apparent that portions of that translation borrow from translations which were channeled, such as Johannes Greber's translation.